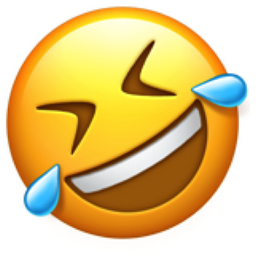 Believe it or not, I saw that Twitter posting — on Twitter. 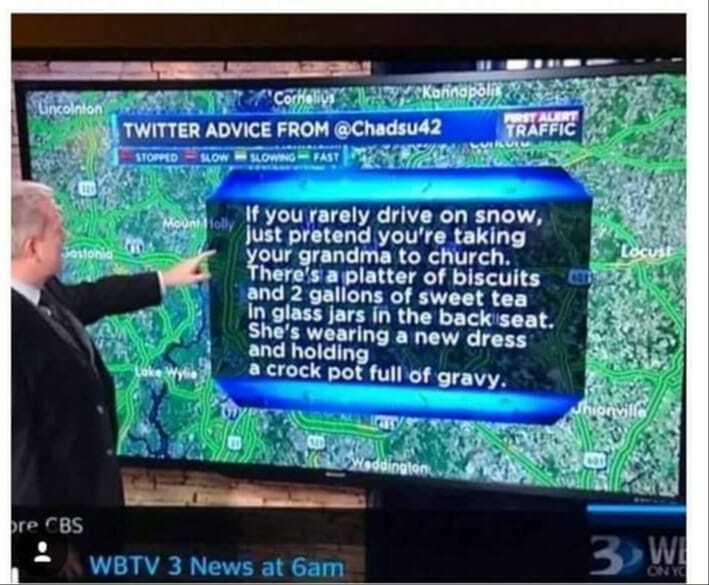 Some of the weather geeks were passing it around, and I laughed, because it’s really solid advice. I got a chuckle out of the snowplows, too. They look like a mechanized version of synchronized swimming. Down here on the Texas coast, things are a little — a lot — more comfortable. Our horrors come in August, when there’s a limit to how many clothes you can take off! 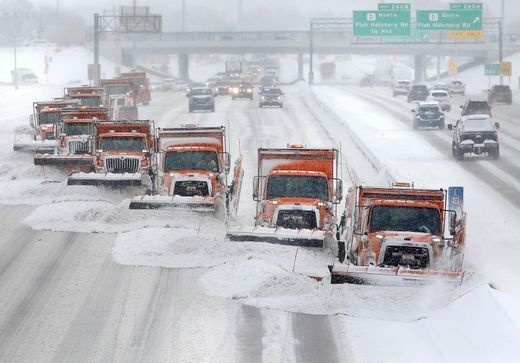 Those snowplows are something else, such a needed service. The weather guys around here are all abuzz, they finally have a STORY to report on! and yes, having lived in Houston, I well remember the heat & humidity and not being able to sit on the deck sometimes till WELL into the evening, like 10pm ~ Thanks for weighing in! I think we’re getting what you’re getting, just a day or two early. Love that twitter advice 😉 Next week’s forecast here it’s supposed to be -24 on Wednesday w/ 10 mph wind…making the windchill – 40 something. I am planning to stay hunkered down @ home next week, puttering in the shop, maybe baking another loaf of spelt bread, and drinking lots of coffee (french roast/ freshly ground). Do they make you come into work when it’s this cold? How’s the commute? Same — it is colder here in MI than at my family “home” in Sask. 9F(-14C) vs. 16F (-9C). The difference here is the humidity. Saskatchewan cold has a bite/sting to it. MI (great lakes state) cold here has an ache. At least to me anyways. The commute is only 8 miles but can be hours ~ depending on road conditions/drivers I am usually better served to stay home and online than risk life & limb to get there only to find the power is out there anyways. I travel so much that, even though I have an office, I’m rarely there. Wow! I really feel for all of you folks east of us. We’ve had an amazing winter up here on Vancouver Island. One day with snow so far, and it was only a light morning dusting that lasted for about 4 hours until the day started warming up enough to turn to rain and basically washed away. We have however, had two major wind storms with near hurricane force winds that left a lot of people in the isolated rural areas without power over Christmas and right up to New Year’s Eve. We were fortunate enough to only lose power for about 10 hours during the first storm, and maybe about two hours during the second, but it was during the middle of the night. Hunker down, stay in, turn on the fireplace if you have it, and find yourself a good book to read! If it was me, I’d be staying in too! It’s been a season in 2 weeks ~ the NE has had it worse, I think. And so far, no power outages, so I’m grateful for that — we don’t often have them but I am not tempting fate! We’ve had some bitter cold but no real snow yet. Not complaining. Adding layers is easier than slipping around on roads. Winter came and went and came again and went. We are now in a “went” phase. Great advice! Here in the Pac Northwest, we’ve had an unusually mild winter. Although I’ve looked out and seen snow on the little mountains that surround us, it hasn’t sunk low enough to hit our yard. Temps hover around 40, with rain or drizzle, and an occasionally sunny day. Not too much freezing weather, which I don’t mind, for easier driving. We’re actually enjoying a bit of nice weather. Not really warm, but sunny, not windy. Fairly comfy going out to fill the bird feeders!